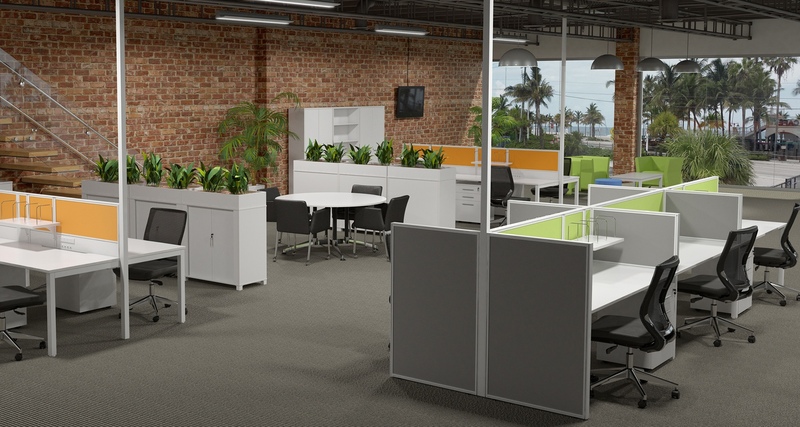 The best office environments are those that create a sense of community and space and support dynamic changes in workplace technologies and evolving work practices. 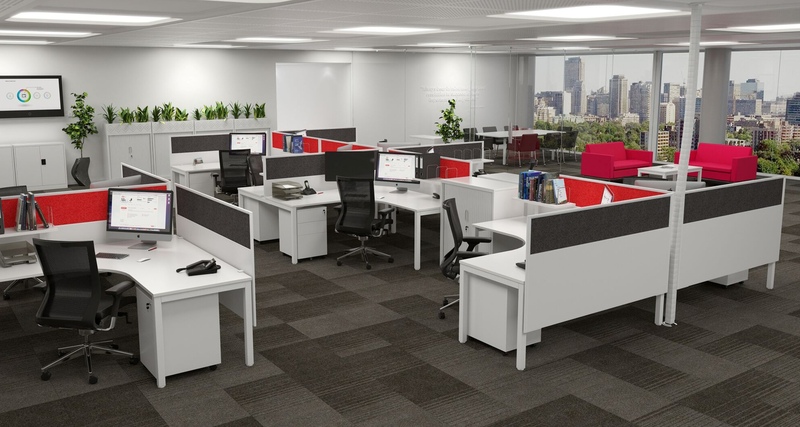 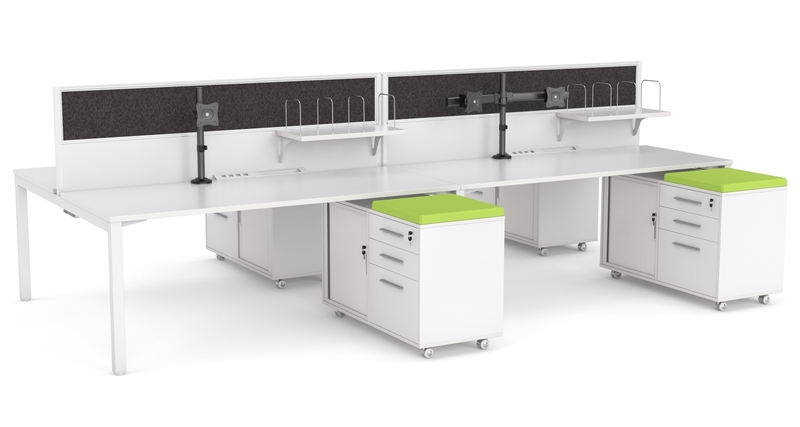 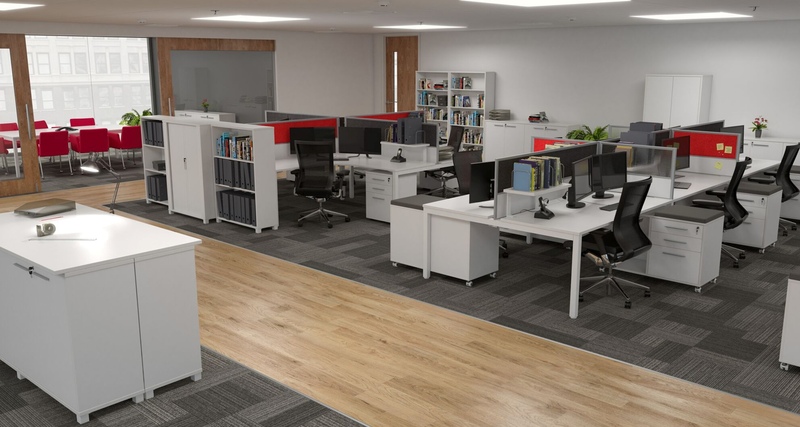 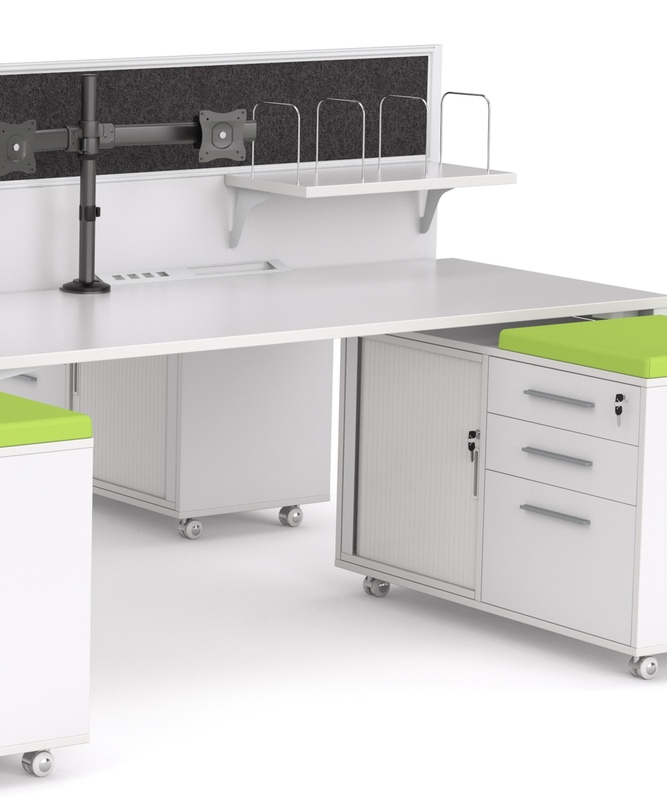 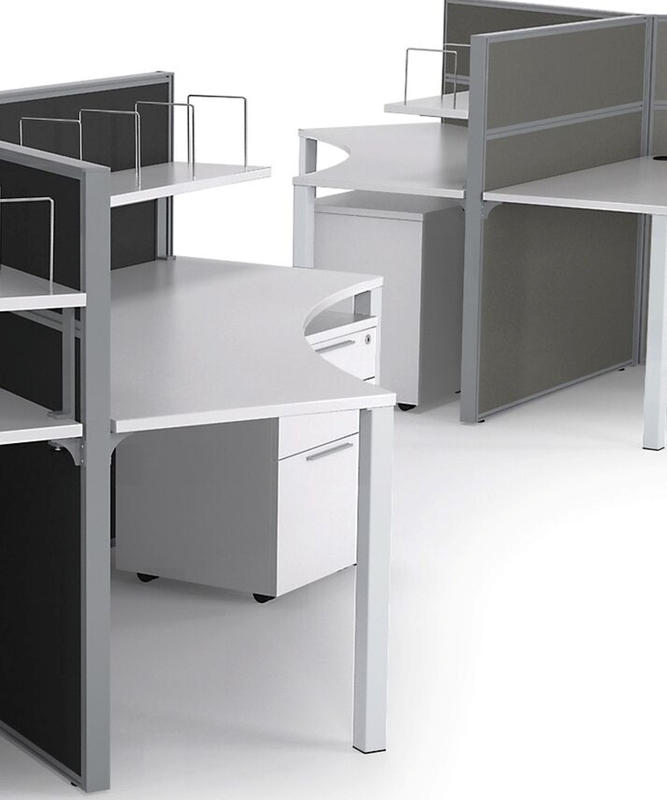 Whether you need individual offices for concentrated work or team based work areas to enhance interaction, Axis Workstations are a superb collection of coordinating ranges that features fixed or height adjustable desks and workstations. 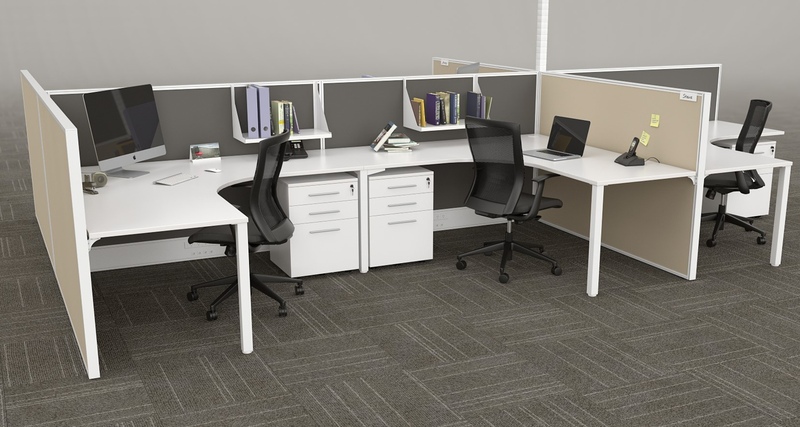 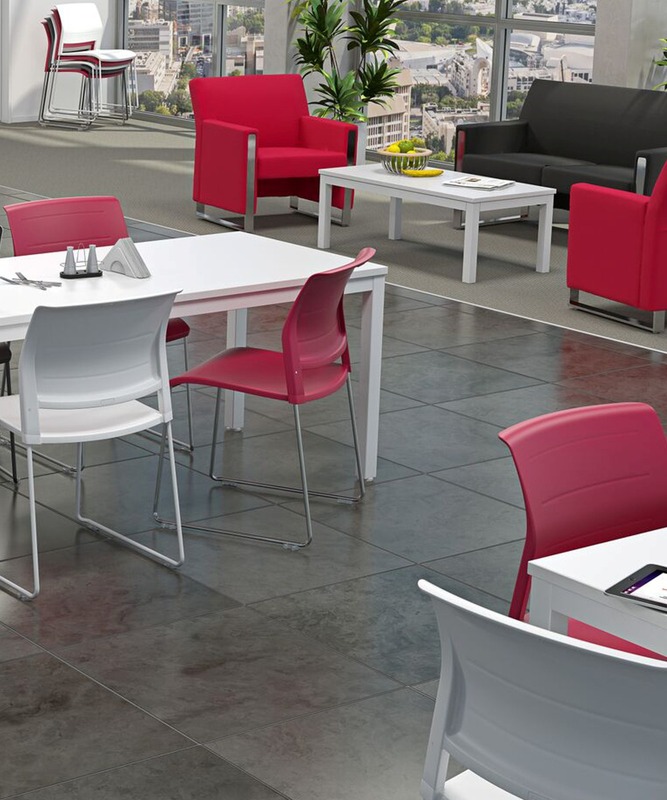 There is no reason why your office furniture should not be as architecturally appealing as your offices – Axis is a statement in style. 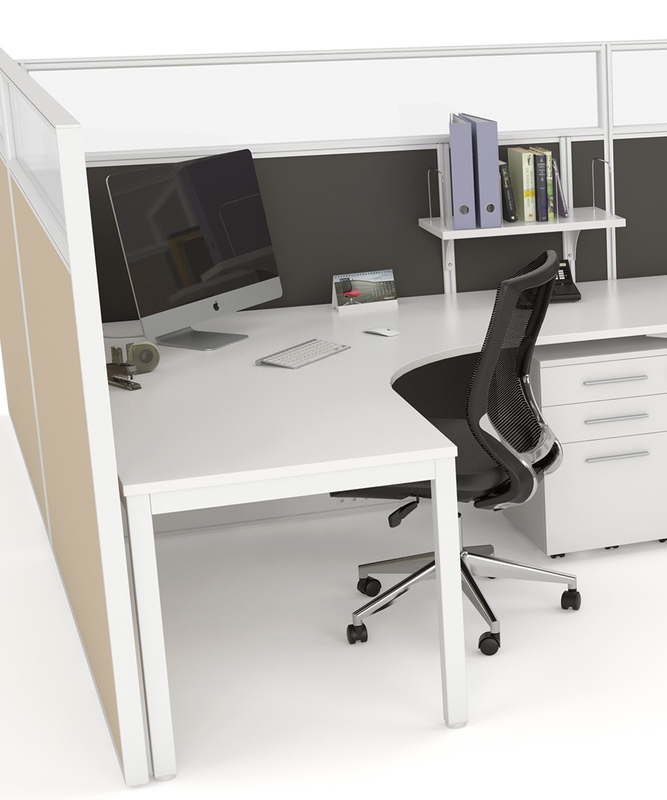 Arctic White powdercoat to all steel components.